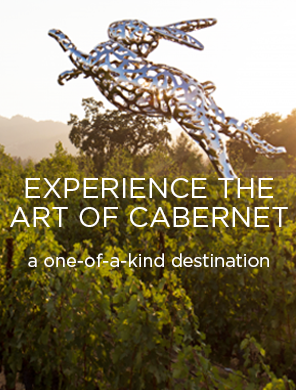 Atlas Peak is nestled high on the eastern side of the Napa Valley in the Vaca Mountains. Above the fog line, this sub-appellation experiences cool temperatures but continuous, extended sunlight. While the sun exposure steadily ripens the fruit, the cool temperature and porous soils ensure good acidity. This, the youngest of the HALL estate properties, is just now coming of age; 2009 was its first harvest. 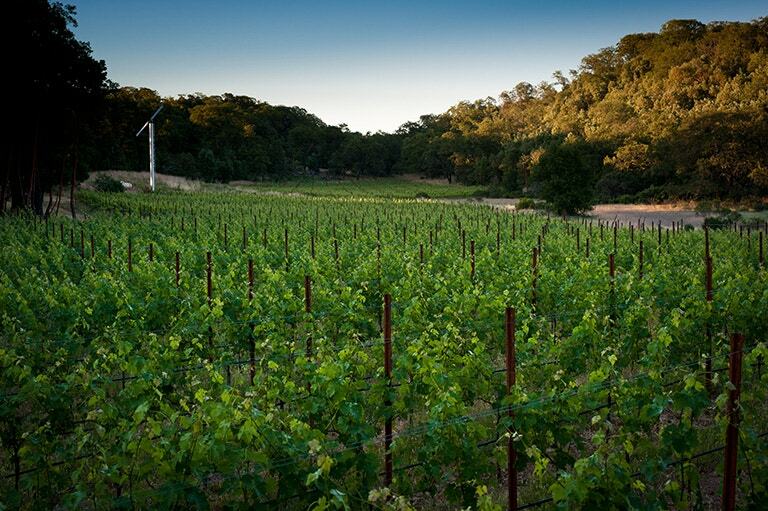 It is quite a task to find Walt Ranch Vineyard atop the Atlas Peak AVA at elevations ranging from 800 to 2,100 feet above sea level. The rugged mountain exposure of this land, in combination with the Aiken volcanic soils are truly a viticultural jewel in the HALL vineyard portfolio. We intend to plant Bordeaux varietals in this idyllic location.